Welcome to another music-packed edition of SuperPhillip Central's Favorite VGMs. This week have a wide range of music from an equally wide range of systems and genres. There's music from Uncharted 2: Among Thieves, Dead Rising, and Rayman Origins, for starters. If you're ready, sit back, relax, click on the links, and enjoy! 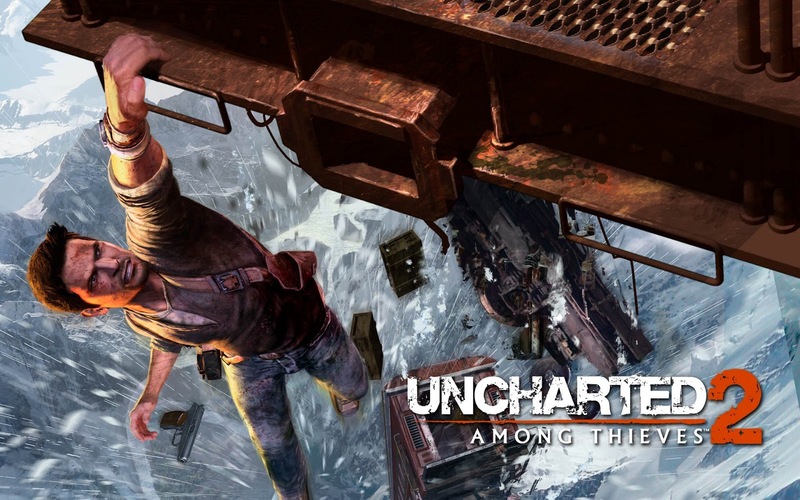 We've previously heard Uncharted 3's version of Nathan Drake's theme. Now we listen to the Uncharted 2: Among Thieves iteration, coming from what we consider the pinnacle of the Uncharted franchise. The brass booms and gets you ready for an epic adventure, exactly what Uncharted 2 possesses. Listed as the number three Xbox 360 exclusive on yesterday's top ten list, Dead Rising sports a well done soundtrack. 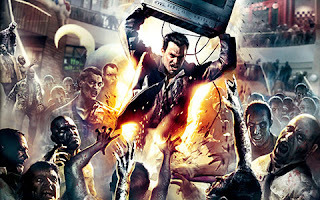 This particular theme of Frank West plays as his helicopter does an aerial over the deadly city streets of Willamette, Colorado. Don't worry about Frank, though, as he's covered wars, y'know. From one dead thing to another, we come across the theme of the secret level in Rayman Origins, the Land of the Livid Dead, pitting players against the most challenging platforming perils in the game. 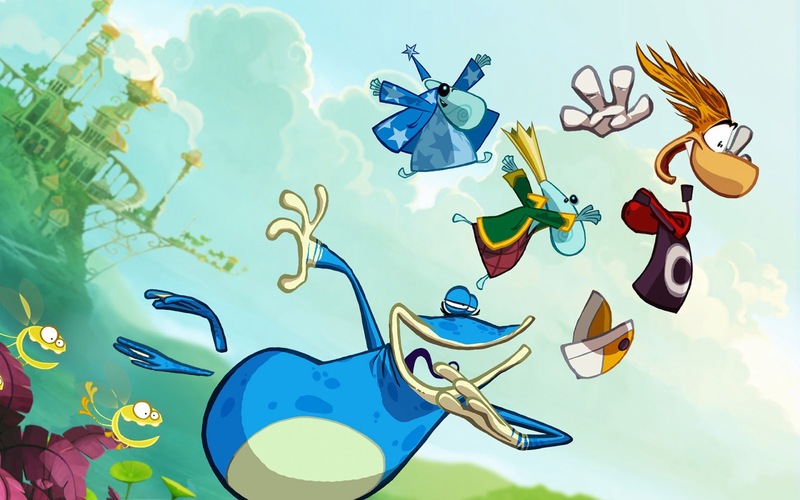 Chasing a Dream plays during the sections where Rayman and company must dash quickly or else face a sudden end. Thankfully, there are an unlimited amount of restarts, and you will be glad you have them. 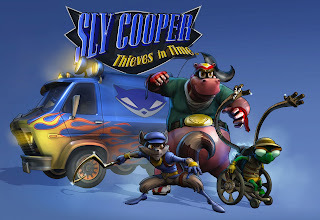 Giving off a Doctor Who-like vibe is the main theme of Sly Cooper: Thieves in Time, the fourth installment of the Sly Cooper platforming franchise. Sucker Punch developed the original trilogy, but Sanzaru Games (makers of The Sly Collection) created this wholly original adventure for PlayStation 3 and Vita. Expect a full review of the game in the coming weeks. 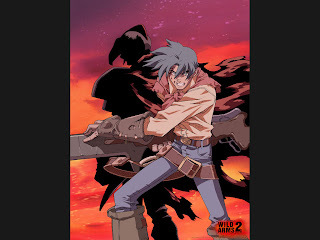 All of our previous themes came from games from this past generation. 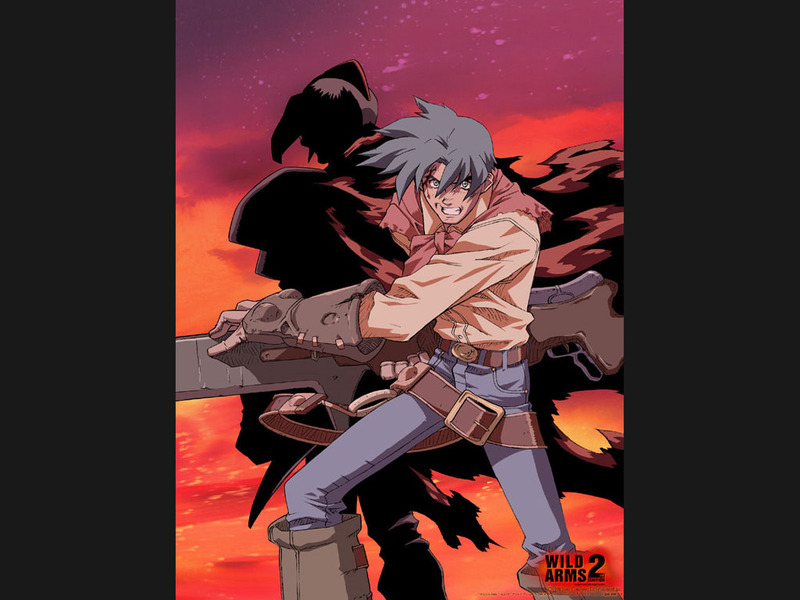 Let's time travel further back with this opening theme from Wild ARMS 2, a classic PlayStation One game set in an Old West-like world. The trumpet that plays the poignant melodic phrase makes for something truly special and magnificent. That concludes another week of SuperPhillip Central's Favorite VGMs. We hope you consistently enjoy these weekly round-ups of the greatest in video game music. To see all of our past picks, check out the VGM Database.